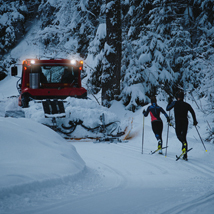 For active skiers! 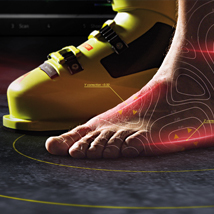 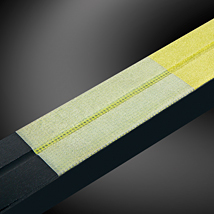 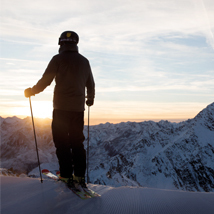 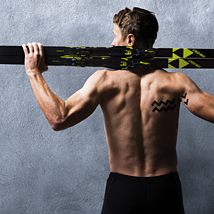 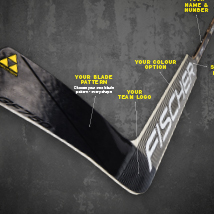 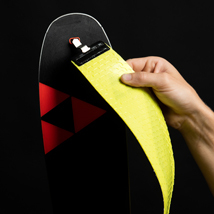 A newly developed TURNAMIC® Race Performance binding for both skiing techniques. 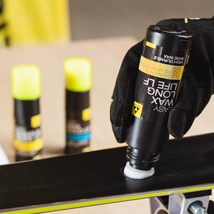 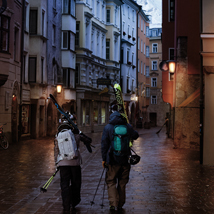 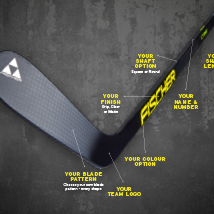 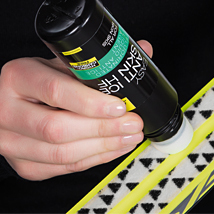 Easy handling, with improved performance for more skiing enjoyment.